Undated: Baptist convention at Dinner Key. 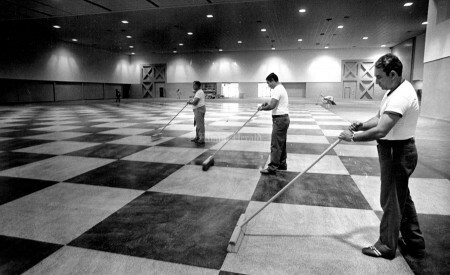 10/12/1978: Workers from L to R Alfonso DoLagade, Jose Martinez and Folix Miranda finish up inside of remodeled Dinner Key auditorium. 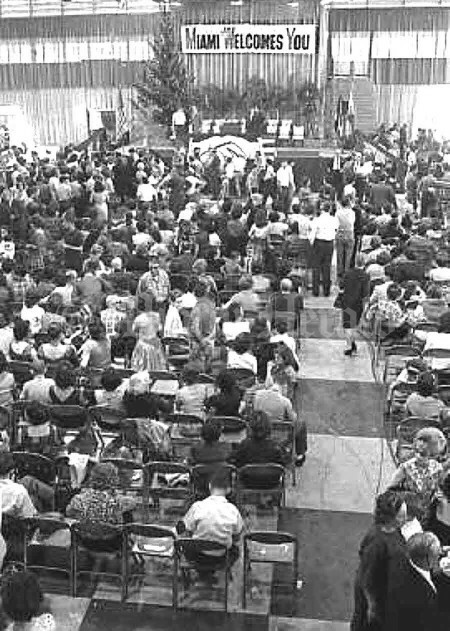 12/1962: Cuban refugees are processed at Dinner Key Auditorium. 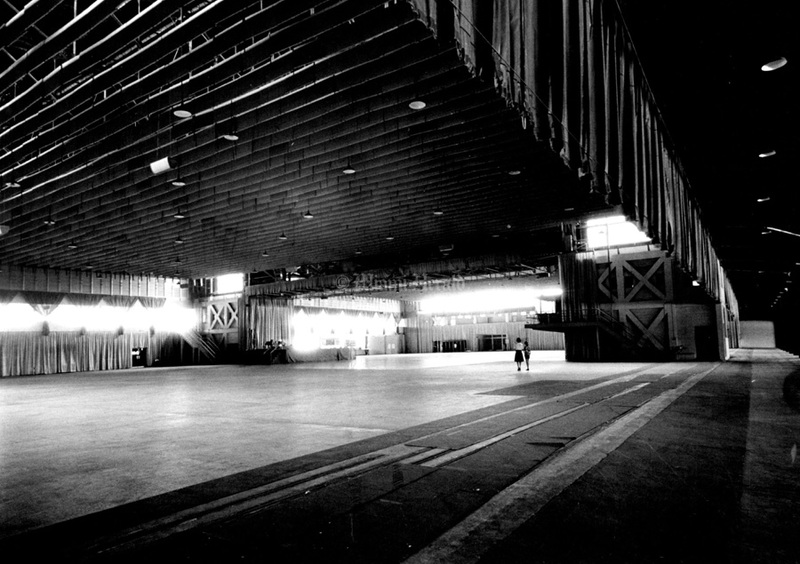 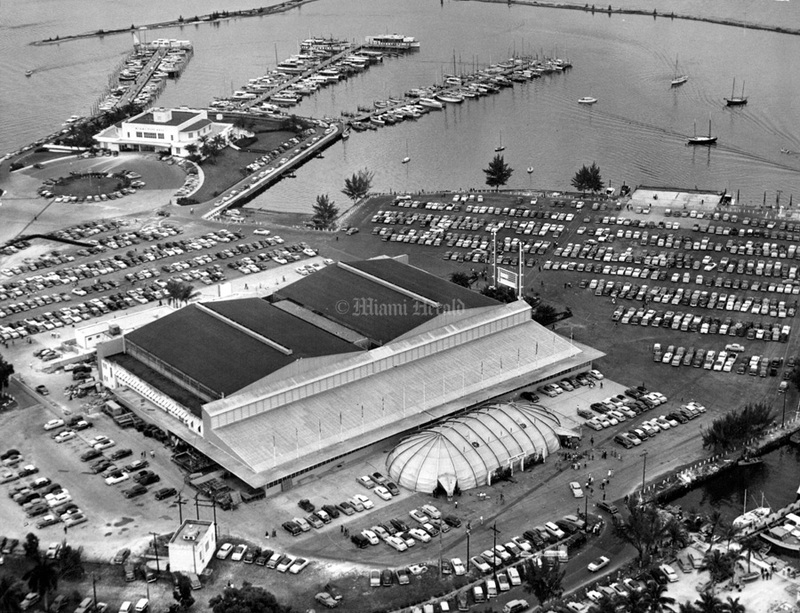 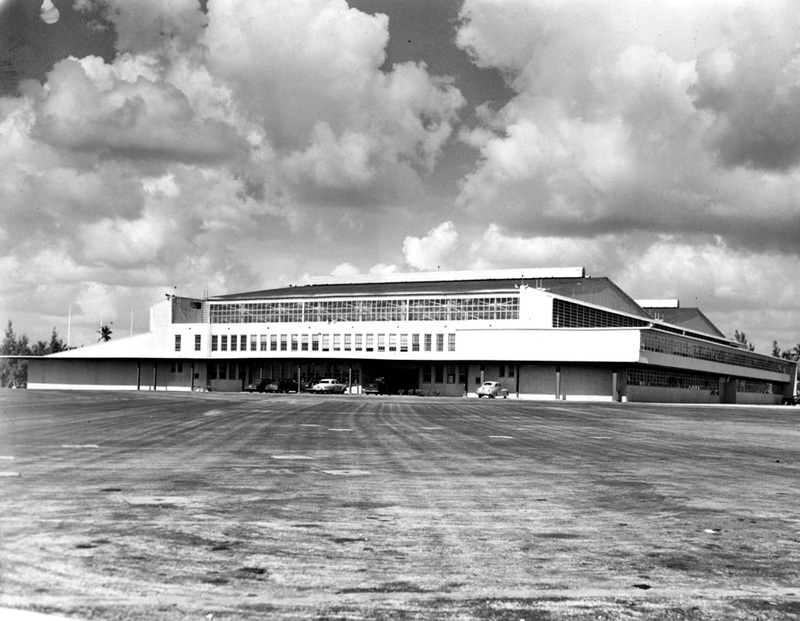 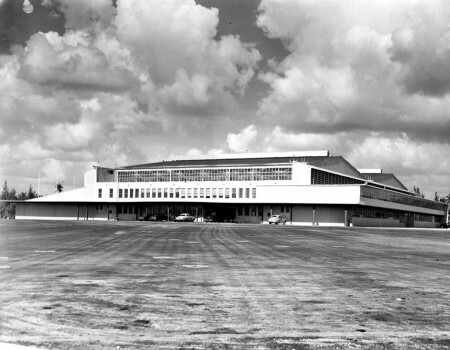 7/23/1964, Joe Lippincott/Miami Herald: Interior of Dinner Key Auditorium looking northeast. 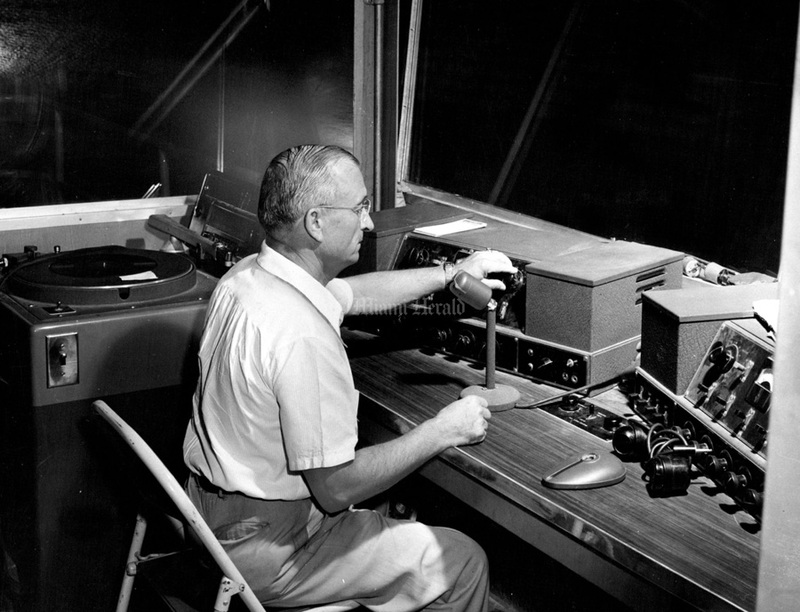 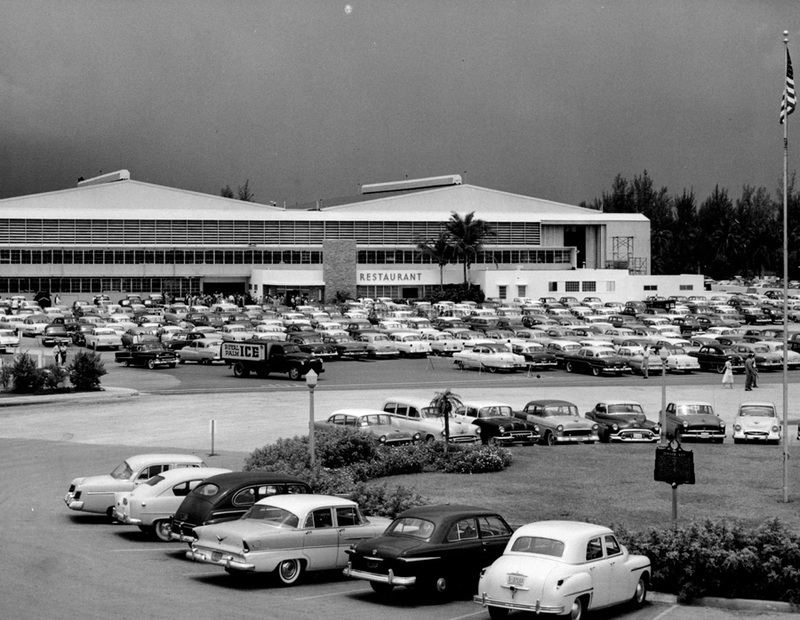 8/13/1950: Operator works public address control board at spacious Dinner Key auditorium. 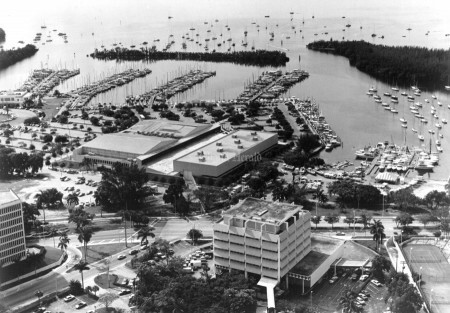 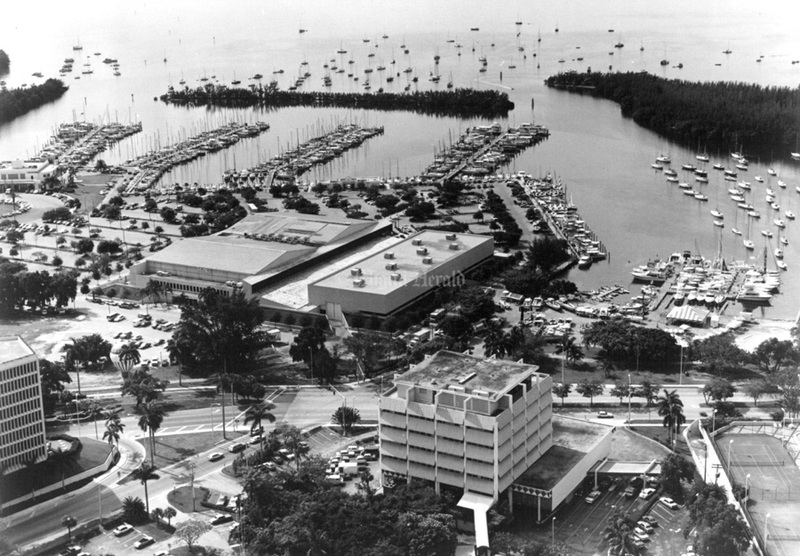 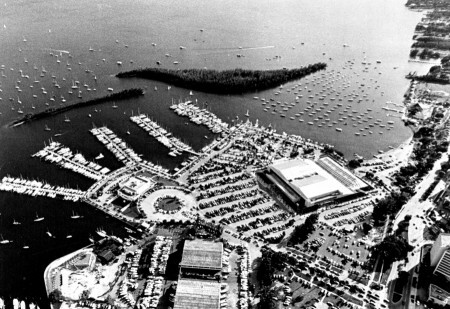 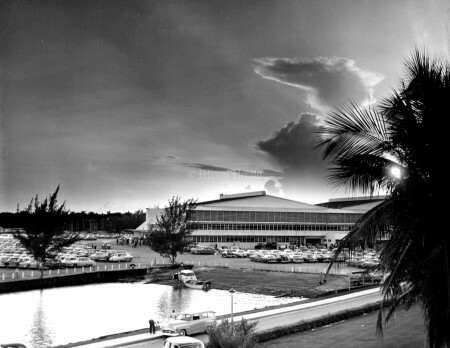 The two Miami facilities are large enough to handle any convention that meets anywhere in the world, putting this area in the big-league convention business.